Ok, so new section, may as well start with a biggie! I think every female when they get to 25 (and especially 30 -something about hitting the next decade rocks the worrying about looking old boat! ), start to worry about how old they look. Creams do brilliant, you're type of lifestyle help and of course your diet. So in this (very long!) 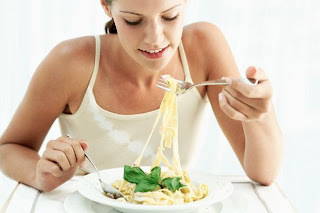 post, I'm going to say what is supposed to be good for you, why and the best way to get it in your diet. 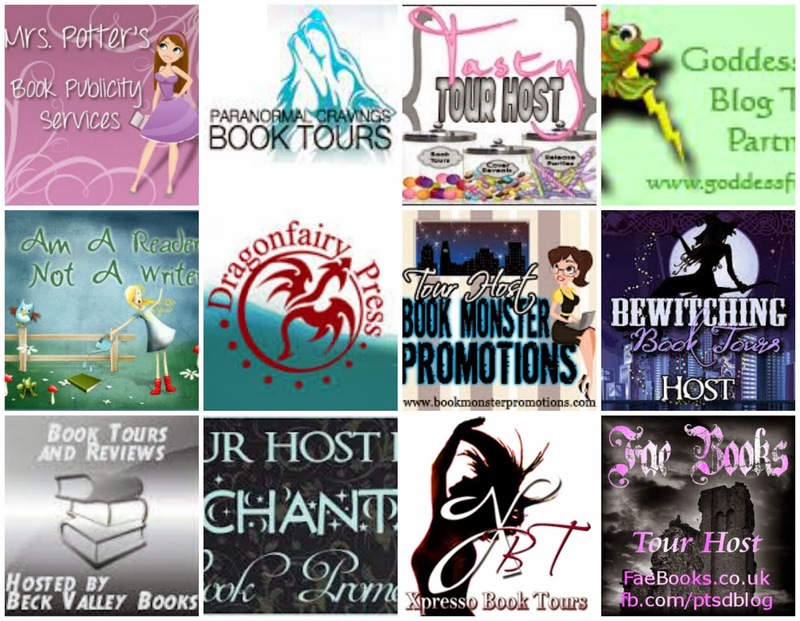 It IS a long post, and when its posted, i probably would have been writing it for a while, so i thank you for looking, reading and getting to the end! And rest assured, not all of this section will be like this! Hope some of these help, inform and maybe even surprise you! Why? 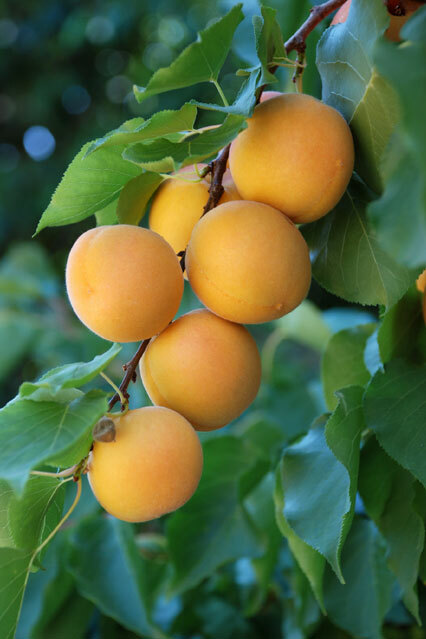 Aside from being delicious, apricots are a powerful anti-ageing ingredient because they contain the highest levels and the widest variety of carotenoids - antioxidants that can help to prevent heart disease. They are also a rich source of iron, which is essential for heart health. Why?Avocados are the perfect cure for tired, lack-lustre looking complexions, because they're full of healthy plant fats to support cell function and structure, as well as being loaded with skin-conditioning vitamin E and other antioxidants. How? They're not bad on the old taste buds either, so squeeze on a bit of lemon and get chomping. Why? 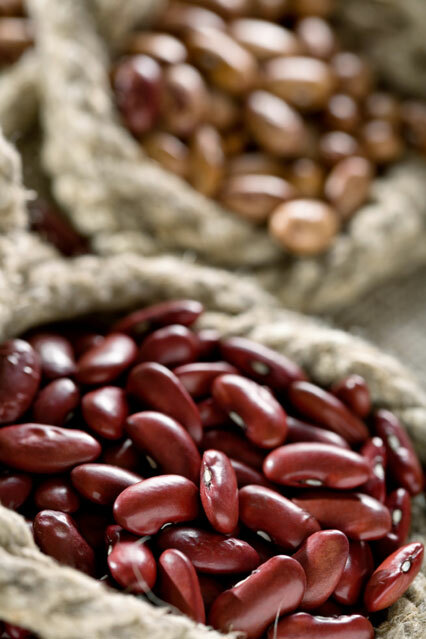 Beans are an anti-ageing essential, and not just because they're packed full of body sculpting protein. They contain nutrients essential for stimulating collagen production, as well as helping to look after your heart and circulation by actively lowering cholesterol. The better your circulation, the better chance your body has of getting rid of toxins that could potentially accelerate the rate at which you age. How? Bean Salad, humous, 3 bean dip, adding kidney beans to Chilli, are just of the few easy ways to get them into your diet! Why? 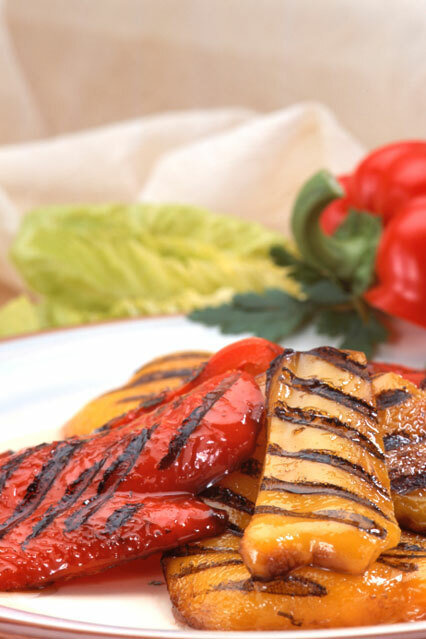 Red vegetables, like beetroot, contain a naturally-occurring plant chemical called lycopene - a powerful antioxidant that encourages skin elasticity through collagen production, as well as protecting it from sun damage. 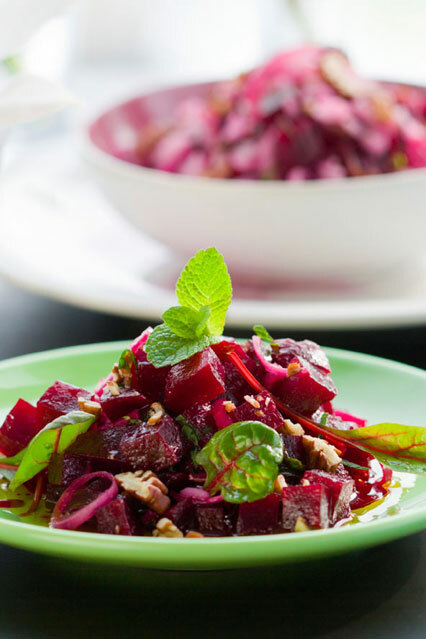 Beetroot is also a diuretic ( it makes you pee), and could lend a helping hand to the body's natural detoxification process, which eliminates harmful toxins that can speed up the ageing process. How? Roasted with goat cheese, In a salad, pickled! Or even as a dessert! Why? 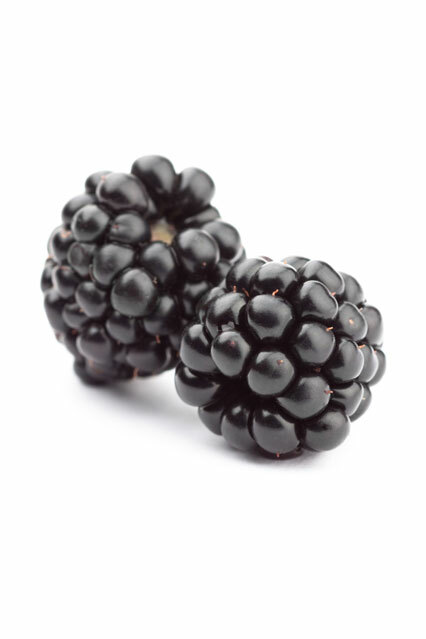 Blackberries are rich sources of antioxidants, including vitamin C, and can slow down the ageing process by helping to fight against free radicals that cause damage to the skin. They are also low in calories and high in fibre, making them a slimming snack to enjoy at any time of the day. How? Eat on their own, make into a smoothie, sorbet or ice cream, add to fruit salad, lists are endless and yummy! Why? 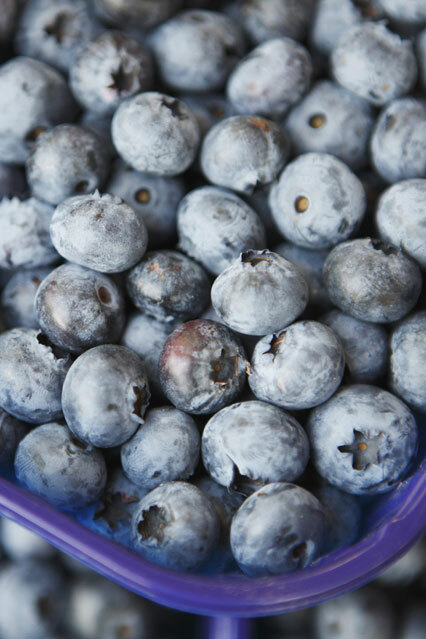 There's a reason blueberries have been labelled a 'superfood' - they are a particularly potent source of antioxidants, vitamins and minerals, while remaining low in calories and high in fibre, making them a great midday snack to enjoy between meals. They also contain natural substances that boost the skin's elasticity and can prevent it from damage. How? The same as blackberries! Why? Let us introduce you to a little-known anti-ageing nutrient called selenium. Selenium aids the production of an antioxidant called glutathione, which actively slows down the skin's ageing process by repairing cell damage from things like sun overexposure. 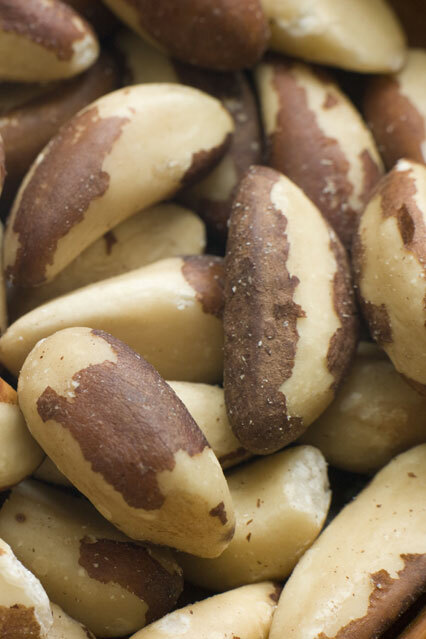 Alongside skin conditioning vitamin E and protein, Brazil nuts contain selenium in abundance. How? To nibble on when peckish, maybe try chocolate covered ones? Or try to put them in with popcorn for a crunchy contrast! Why? 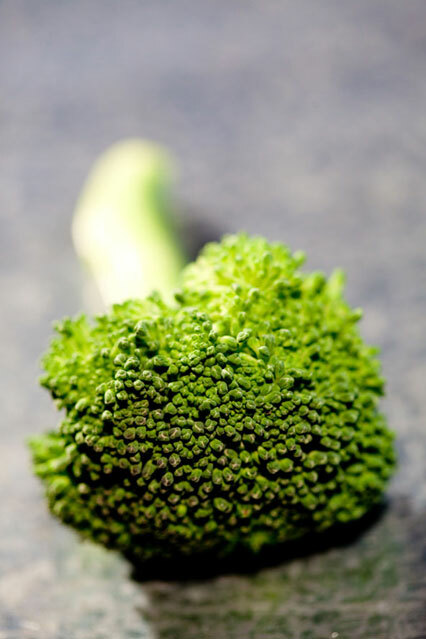 If there is any food type that deserves the heavyweight nutrient title of 'superfood', it's broccoli. Each floret is packed to the nines with anti-ageing vitamins, anti-oxidants and minerals, including bone-strengthening calcium and potassium - a naturally occurring mineral essential for proper brain and nerve functioning. How? Raw, with a dip, Steamed with olive oil drizzled, roasted with cheese, with pasta -or can be made into the sauce! Why? 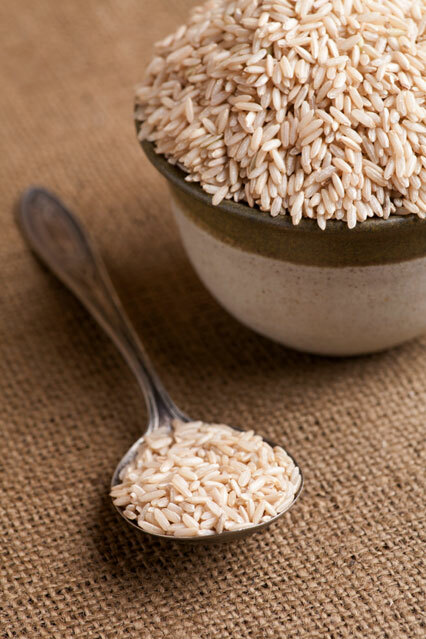 Like oats, brown rice is also a rich source of age-defying antioxidants, as well as damage-repairing protein and complex carbohydrates, which can help to keep blood sugar levels regulated. Fluctuating blood sugar levels can cause stress on the body, which is one of the biggest accelerators of ageing. Why? 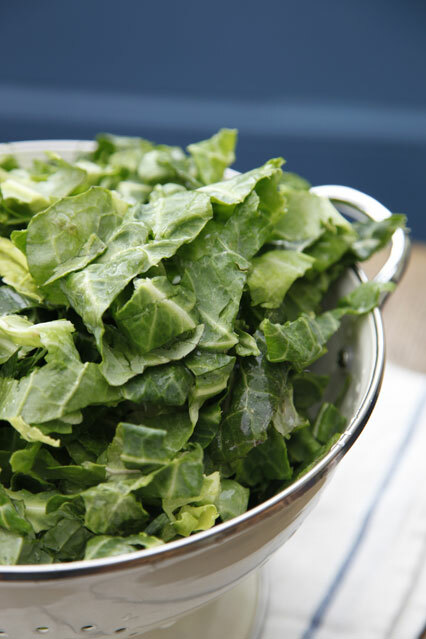 Together with spinach and kale, cabbage is a leafy green vegetable that could keep you looking younger for longer. 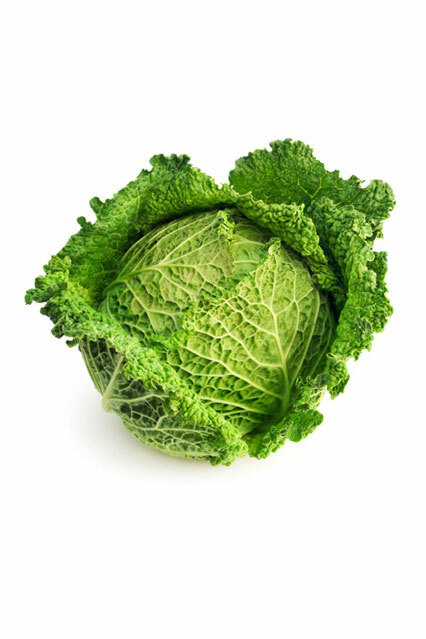 Vitamins found in cabbage include vitamin A, which is essential for collagen production and eye health, vitamin B, which helps boost the metabolism and maintain energy levels, vitamin C, which bolsters the immune system, and vitamin E, which is essential for skin health. 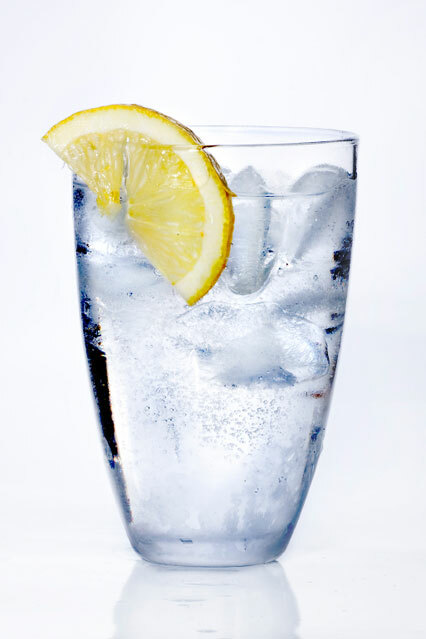 It's also a diuretic and could prevent ageing damage by speeding up your body's natural detoxification process. How? Use it as a roll and insert other ingredients into it, pickle, deep fry it, shred it! Why? Why just the cantaloupe, you say? 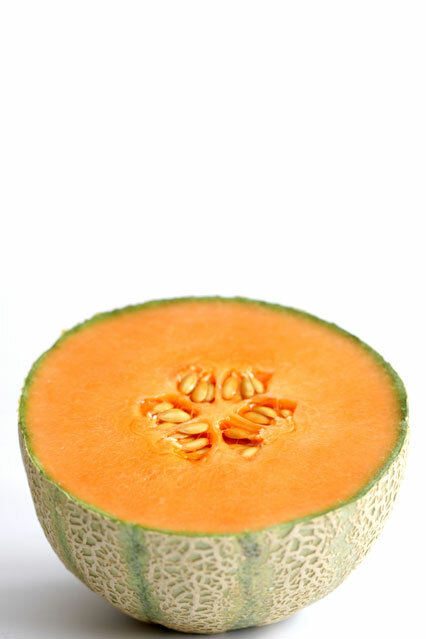 Well, just one cup of melon contains over 100 per cent of your daily intake of vitamins A and C, both of which are essential for preventing skin damage, retaining elasticity and stimulating collagen production, which slows naturally as we get older. It's full of water, too, so makes a hydrating low calorie treat. Why? 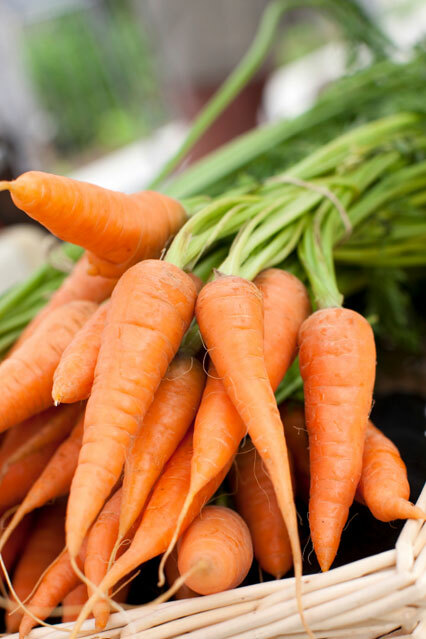 Carrots, too, are potent sources of vitamin A, and can prevent damage to the skin before it even occurs by boosting collagen production. Vitamin A is also essential for eye health, so could help to slow the natural deterioration of eye sight that comes with ageing, too. How? Soup, pickled, in a cake (yay! ), salads, coleslaw or make in to a quirky garnish! Why? One of the most ageing things you can do to your body is put it under lots of stress. 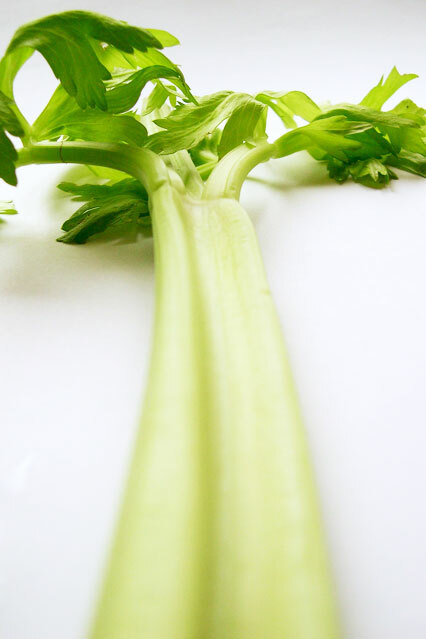 Celery contains a cocktail of nutrients that actively lowers the blood pressure by reducing hormones that induce feelings of stress, and relaxing the muscles around the arteries. It's also an effective diuretic, so can help to flush skin damaging toxins from the body, too. Why? 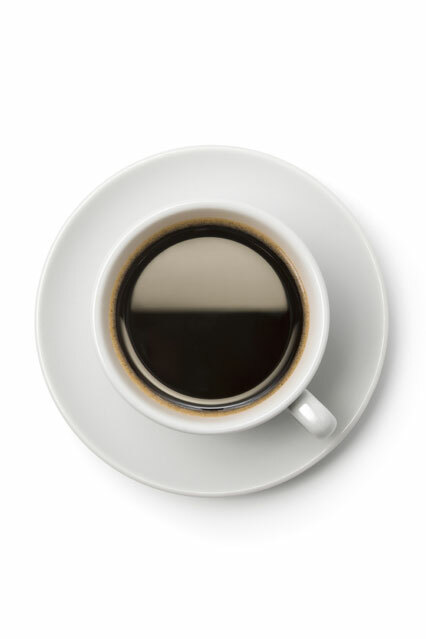 Poor old coffee gets a bad rep in diet circles, and is often cut out completely. 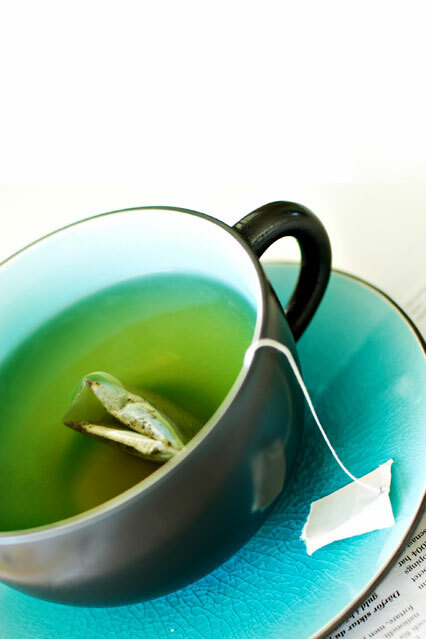 But, much like tea, it has a plethora of anti-ageing benefits to offer. Not only are coffee beans packed with antioxidants, but the natural caffeine they contain helps to stimulate neural function, and has even been linked to reducing the risk of Parkinson's Disease. Why? 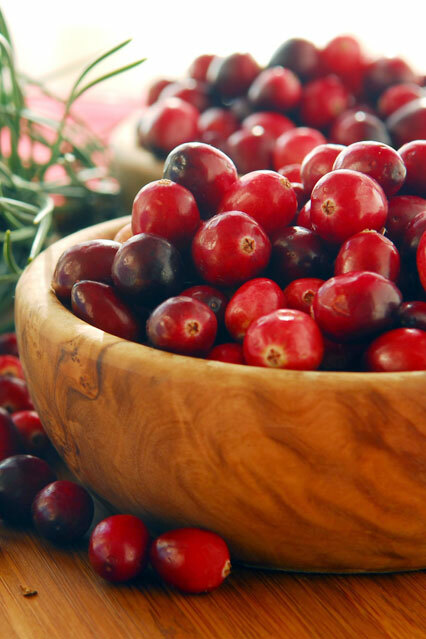 As well as being packed full of toxin-zapping antioxidants, cranberries are a natural diuretic, and can help the body to flush out unwanted and harmful chemicals which could have a damaging, ageing effect on you. How? Drink in juice form (sugar free and natural, rather than from concentrate) or eat alone to reap the benefits. Why? Cucumber is often applied topically to areas of the skin to improve moisture levels and fade wrinkles, particularly around the eye area. But make sure you eat those slices afterwards, because they're rich in collagen-boosting vitamins A and C, as well as vitamin K, which is essential for bone strength and proper brain function. 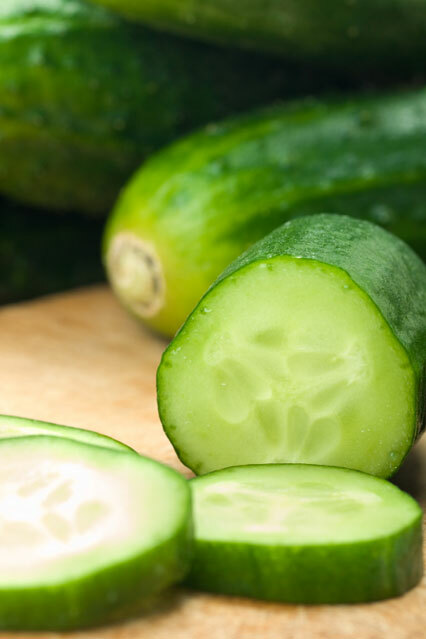 Cucumbers also contain lutein and zea-xanthin - natural compounds that seek out and destroy harmful toxins in the body. Why? Even chocolate can help keep you looking younger for longer. 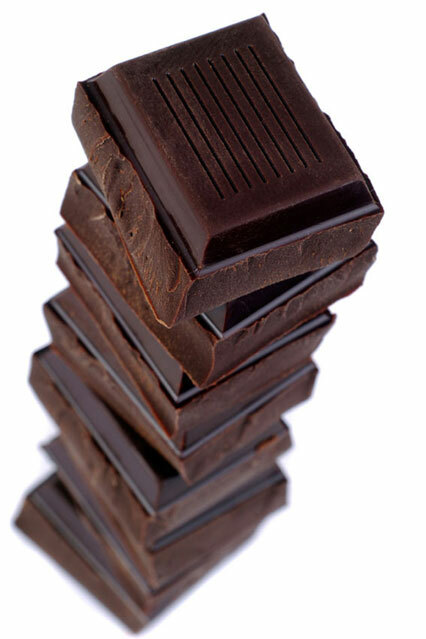 Dark chocolate is packed full of age-resisting antioxidants and flavanoids, while remaining high in caffeine, which is thought to prevent the onset of degenerative brain illnesses in later life. The higher the cocoa count, the better too, so swap it in instead of milk chocolate next time a sweet craving takes hold. How? i don't think i need to say how to eat chocolate...! Why? 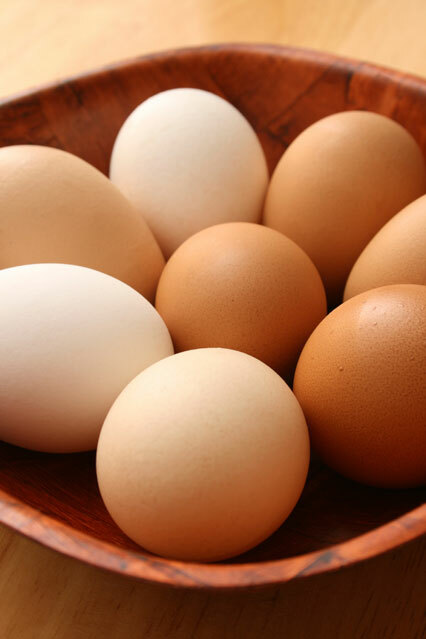 Eggs are pretty fabulous sources of anti-ageing everything, including Omega 3 fatty acids, protein, selenium and zinc, but egg yolks also contain another wrinkle weapon - biotin. Biotin is needed for cellular fat production in the body, which is critical for cell turnover, and therefore, repairing damaged skin. How? poached, fried, scrambled, boiled, omelet...the list is endless! Why? 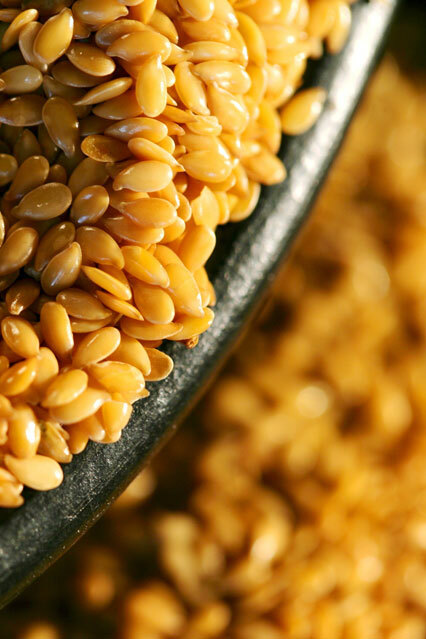 Omega 3 fatty acids aren't just found in animal products - nuts and seeds, like flax seeds, contain abundant amounts too, supporting a healthy heart and regular blood pressure. They're also packed with protein and fibre, so are a great nutritional addition to any diet plan - particularly an anti-ageing one. How? Sprinkle on cereals, bake in cakes, or take in oil form to get the most out of them. Why? 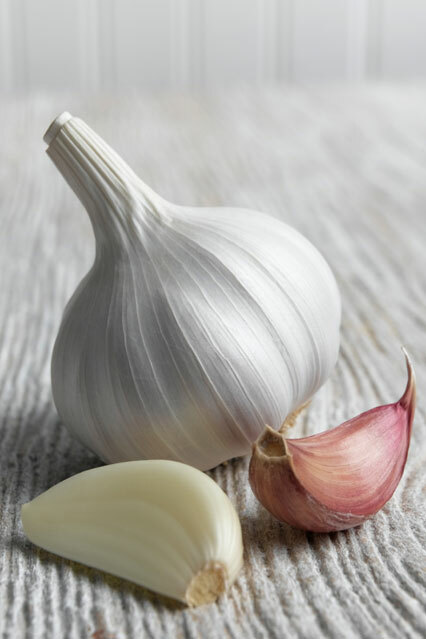 Garlic is an almost unbeatable powerful weapon in the war against wrinkles. It's anti-inflammatory, anti-bacterial and anti-viral, and actively reverses cellular decay, which is part of the ageing process. How? Garlic is at its most potent and beneficial when eaten raw, so hold your nose and have the mints on standby, or chop up fine and toss into a salad. Why? 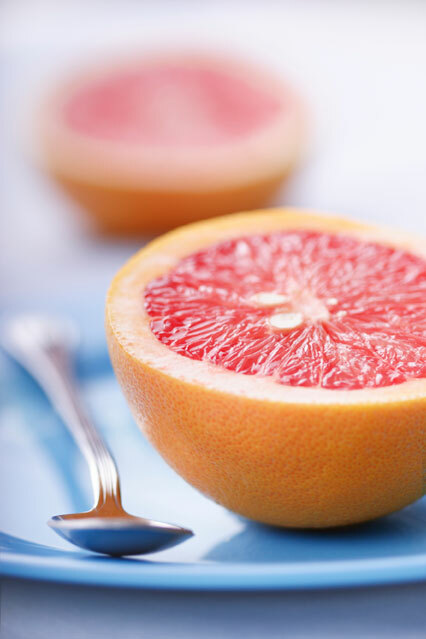 Grapefruit is often thought of as an effective slimming aid, because it contains enzymes that catalyse the breakdown of fat in the body. But did you know eating the fruit could prevent signs of ageing, too? It's true, thanks to high levels of vitamin C and a flavanoid called naringenin - the substance which gives the fruit its bitter taste. This binds to toxins and helps to flush them out of the body's system before they can cause any damage. Why?Grapes and their seeds contain some of the most potent antioxidants on planet earth - OPCs. These are 50 times more powerful than skin conditioning vitamin E and 20 times more powerful than vitamin C. Taken alongside vitamin C, OPCs become even more potent, protecting the skin from damage caused by pollutants and toxins, while assisting the repair of collagen. 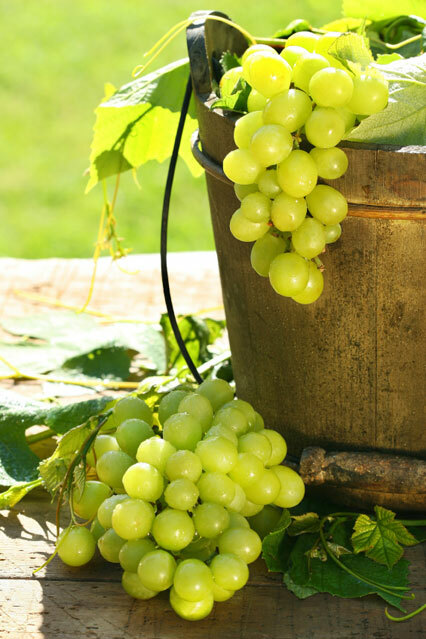 Red grapes contain more OPCs than white grapes do, so opt for them instead. Why? 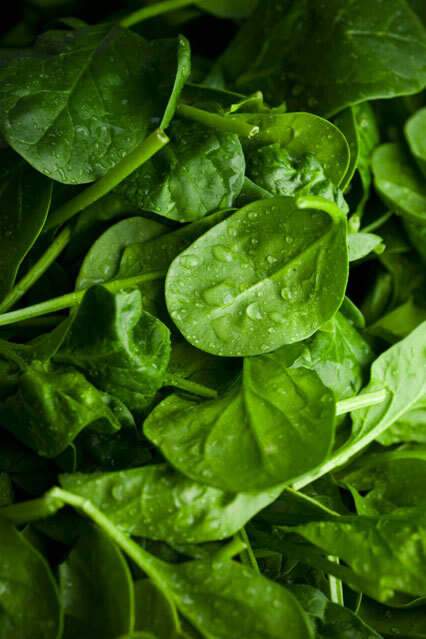 Greens are really cheap - much cheaper than anti-ageing creams too, - but contain almost all of the essential nutrients needed to maintain skin health and prevent ageing damage. We're talking vitamin A, C, K..the list goes on! How? Lightly steam, boil or stir-fry and see if it makes a difference. 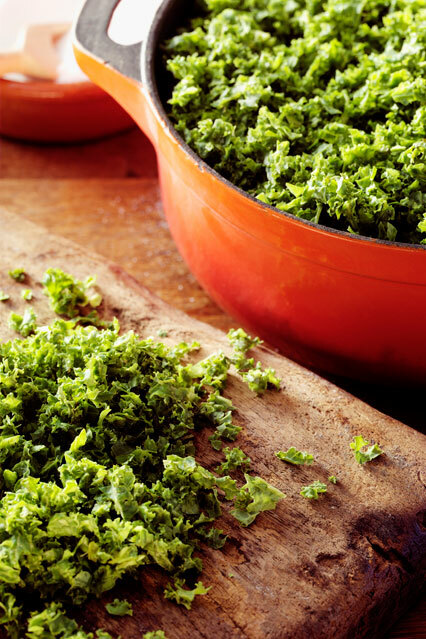 There's a ton of recipes online to make greens taste nicer! Why? 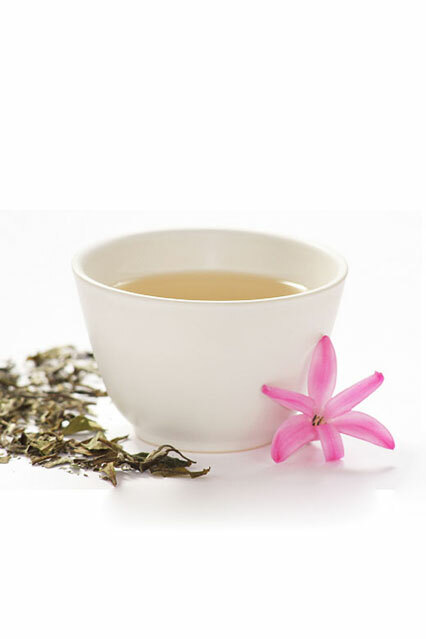 Like its more potent, white tea relative, drinking green tea can help to protect the proteins that make up the skin's elastic structure, while preventing the activity of enzymes that break down collagen and causes wrinkles and fine lines. This is because green tea is rich in polyphenols - a type of antioxidant which is anti-inflammatory, and can improve skin texture. How? Cold brew it, add mint (or other herbs), make it into ice cream! Why? Even the humble herring becomes an anti-ageing hero when you consider what the white fish has to offer. 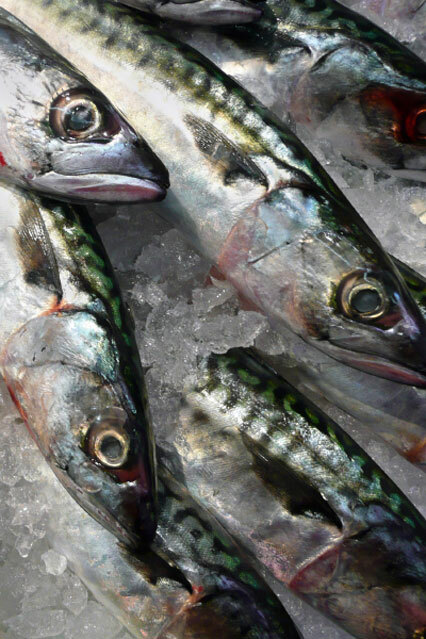 Selenium, protein, omega 3 and 6 fatty acids… The list of damage preventing skin nutrients is endless. Why? Like spinach, kale is packed full of iron and vitamin C, which encourages the production of collagen, prevents skin damage, and fends off wrinkles. Why? Never underestimate the importance of getting enough protein from your diet. Protein repairs muscle and cell damage, keeps skin firm and taught in its collagen form, and is essential for organ function and hormone production. You should aim to eat around 15-20g of protein with each meal. How? 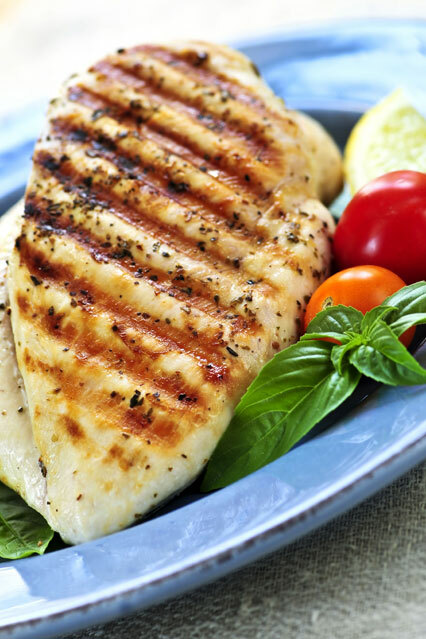 A grilled chicken breast is ideal, because it's low in fat and high in protein, make into chicken broth, stir fry, and with lettuce and bacon onto fresh bread...recipes with chicken are really easy to find and are pretty limitless! Why? 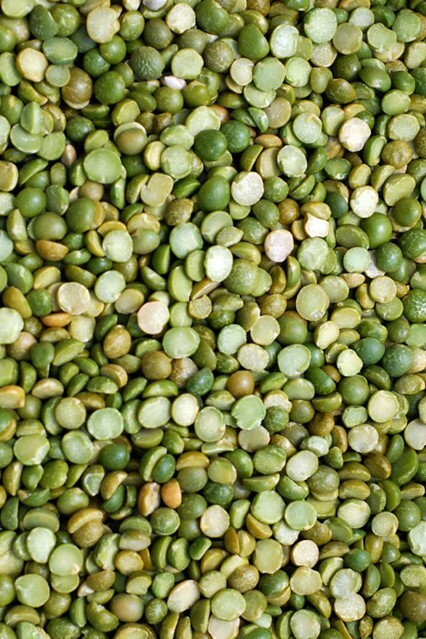 Lentils are an unlikely anti-ageing hero, because they contain essential collagen-boosting vitamins, protein, complex carbohydrates and fibre. They are also an important component in the production of hyaluronic acid in the body, which is a powerful anti-ageing substance. however its eaten, it's all good news for our youth and bad news for wrinkles. How? In a curry, in a soup, in a cold salad with sweet potatoes, baked into a fresh loaf, use it to stuff vegetables such as tomatoes or peppers and grill, make into a dip! 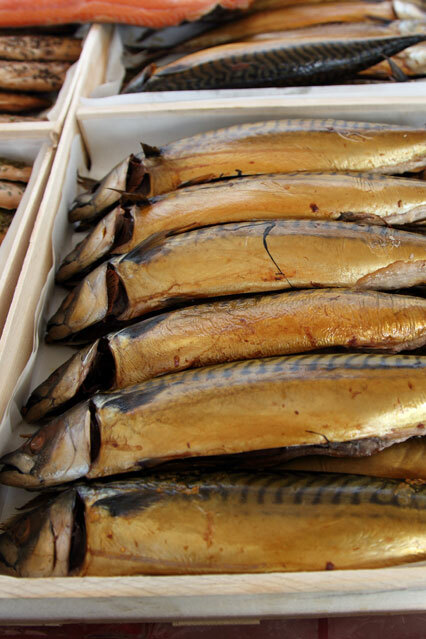 Why?Mackerel has been long heralded for its potent blend of brain-boosting and anti-ageing nutrients: each serving is packed full of omega 3 and 6 fatty acids, calcium, selenium, magnesium, potassium, folate, niacin, vitamins A, B12, C and K. Eat it three or four times a week if you want to get smarter, and turn back the clock at the same time. Why? Oats are packed with antioxidants - a critical weapon in the fight against cell damage caused by free radical toxins in the body. These pesky chemicals are the main culprit of cell decay, which accelerates the ageing process. 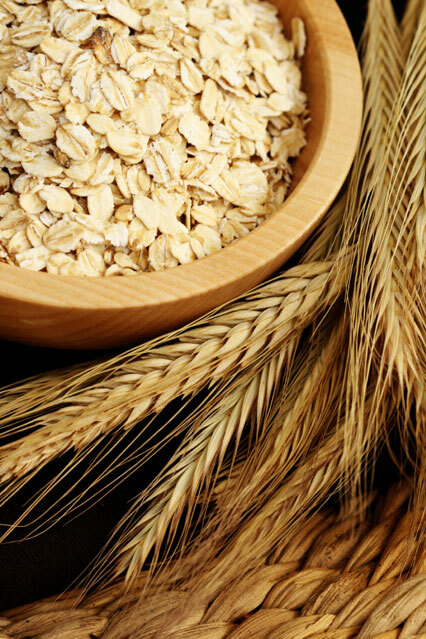 Plus, eating oats encourages lower cholesterol levels and has an anti-inflammatory effect on the digestive system. A flat belly bonus? Yes please. Why? 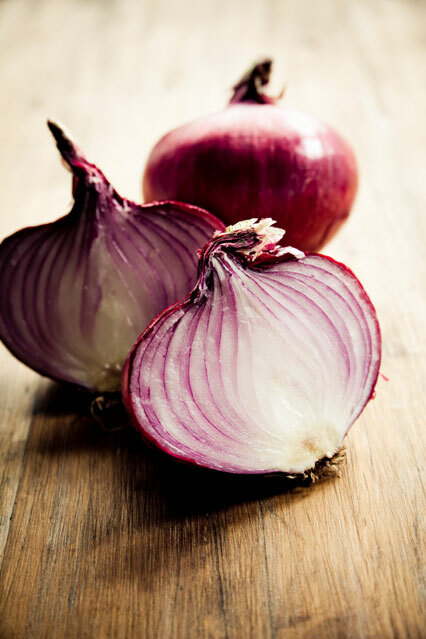 Like garlic, onions are also pretty good at this whole anti-ageing lark. Though not quite as potent as their smaller, stronger cousins, they similarly have anti-inflammatory, anti-bacterial and anti-viral properties, and can help to prevent cellular damage. How? raw is best, so chop finely into a salad and brush your teeth swiftly afterwards. Baked in onion bread, in a stir fry, onion rings, soups...the list goes on! 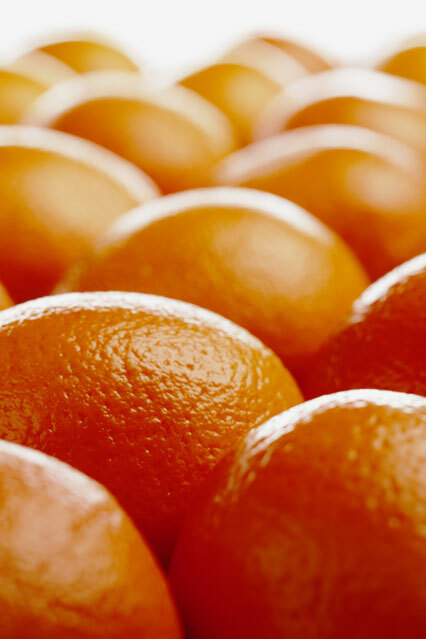 Why?Oranges are well-known sources of antioxidant vitamin C, which actively tracks down and destroys ageing toxins in the body. But they're also thought to be effective at helping to reduce blood pressure levels and improve circulation - both of which can speed up the process of detoxification, and regulate stress hormone levels.Oranges are loaded with nutrients, including vitamin C, dietary fibre, folate, vitamin B1, potassium, vitamin A, and calcium, making them great for immune support, protecting against cardiovascular disease, and respiratory healthy, amongst many other health benefits. Why? 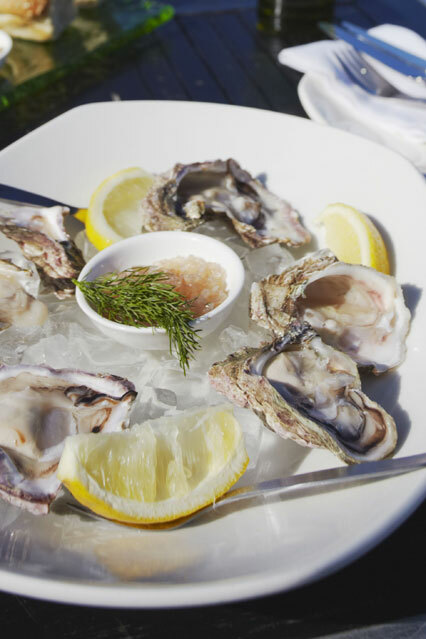 If you can stomach them, oysters are a real all-round beauty booster you'd be wise to invest in. 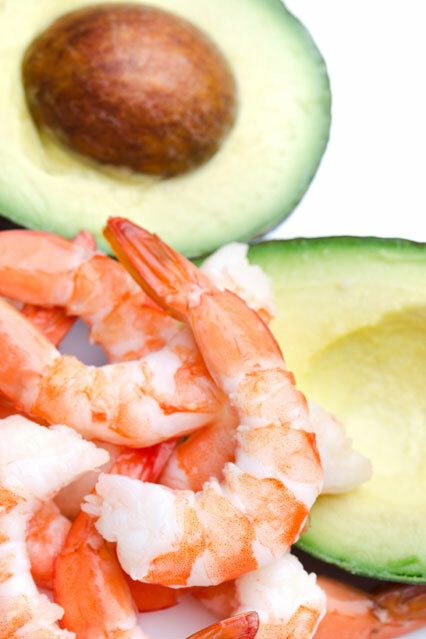 The slippery shellfish are particularly high in damage repairing protein, calcium, zinc, selenium, iron and vitamin A, all of which are essential for stimulating collagen production and promoting a more youthful complexion. Plus, they're less than 20 calories a shell, so get slurping! Why? 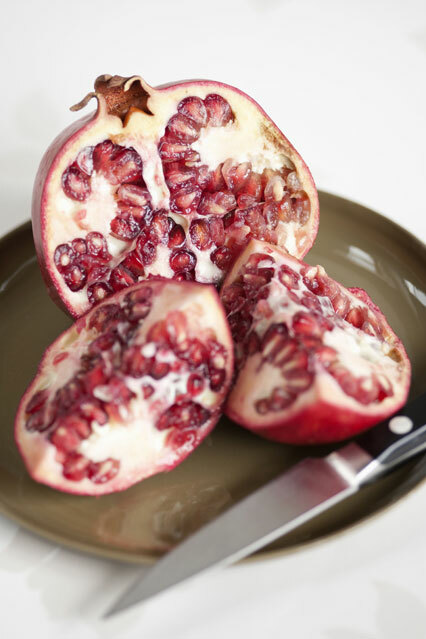 Out of all the fruits you can eat to keep you looking brighter and more youthful, pomegranate is probably the best. Each jewel-toned fruit contains an abundant amount of vitamin C, vitamin B5, potassium and antioxidant polyphenols - the same plant nutrients that are found in green tea. They are also thought to actively protect against cartilage deterioration, and promote heart health. How? As a snack on its own, in a salad, in desserts, with olives, on a brushetta, made into a sweet dip, juice it, make into chutney, jelly or even a syrup. Why? 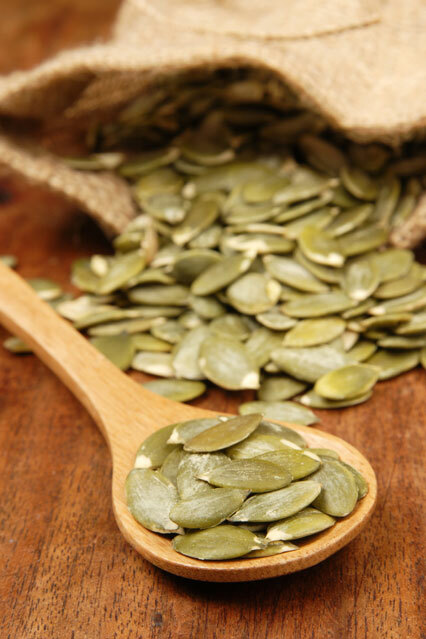 Pumpkin seeds contain a long list of anti-ageing ingredients, including zinc, magnesium, iron, copper, vitamin A, B, K, manganese, protein, niacin, thiamine and omega 3 fatty acids, the combined power of which is pretty unbeatable when it comes to slowing down collagen breakdown. Why? Raspberries are packed full of vitamin C and other antioxidants, which can slow the ageing process by tracking down damaging 'free radicals' (harmful toxins in the body) and getting rid of them. They also stimulate collagen production. Why? Red peppers, too, are great sources of lycopene, keeping your skin firmer and retaining its elasticity for longer by stimulating collagen production. Rvitamins ACKcancer, and diseases related to ageing, and they support immune function. They also reduce inflammation like that found in arthritis and asthma. Vitamin K promotes proper bloodclotting, strengthens bones, and helps protectcells from oxidative damage. Why? Red wine has long been championed for its anti-ageing properties, because, like the red grapes it's made from, it is full of antioxidants and flavanoids. 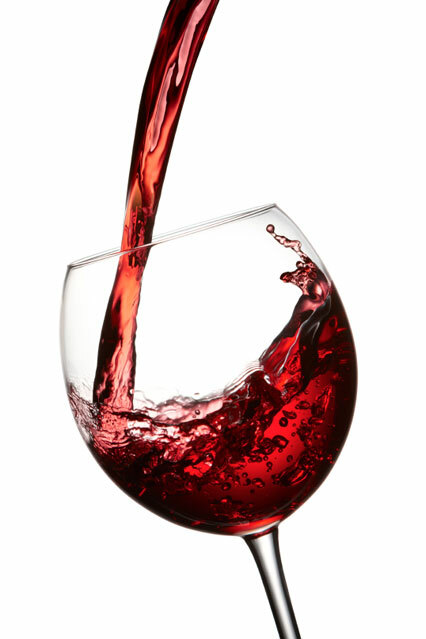 Red wine is also thought to promote a healthy heart and to have an anti-inflammatory effect on the body, thanks to a natural compound called resveratrol it contains. Why? 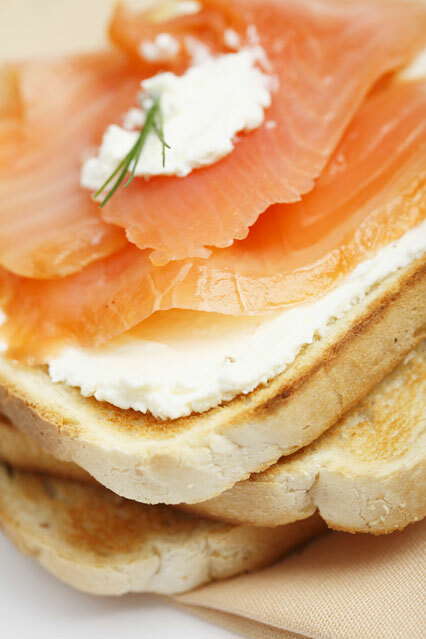 Oily fresh fish like salmon is essential for keeping up a youthful appearance, because it is high in protein - which maintains firm skin tone and repairs damage - as well as omega 3 and 6 fatty acids: fats our body needs, but does not produce naturally, so we need to eat them to get the benefits. Why? Because anti-ageing minerals like selenium are not found naturally in the body, we have to consume them in order to reap the health boosting benefits. 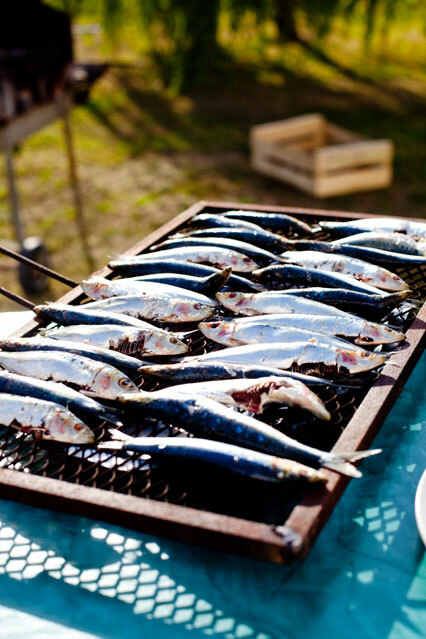 Sardines are a rich source of selenium, as well as omega 3 and 6 fats, lean protein, and other skin-conditioning nutrients. Why? Made from the edamame bean, soya is thought to have a collagen-boosting, anti-ageing effect on the body, so, coupled with the high levels of protein and low fat that it contains, it's an ideal addition to your diet if you're looking to firm up fast. How? 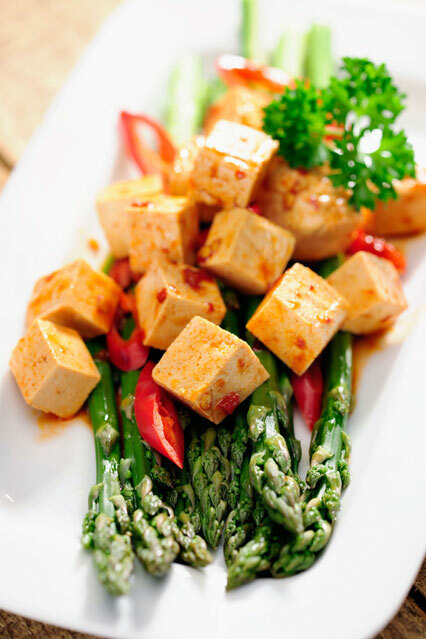 Take it in supplement form, drink as milk, or stir-fry some tofu with a few other ingredients on this list for a powerful anti-ageing meal. How? Apparently can be hidden in smoothies and no taste of it, if you or member of the family wont eat greens! Omelette's, mixed with pasta, made in cannelloni, or on a pizza, side salad with a dressing, or as a main salad. Why? 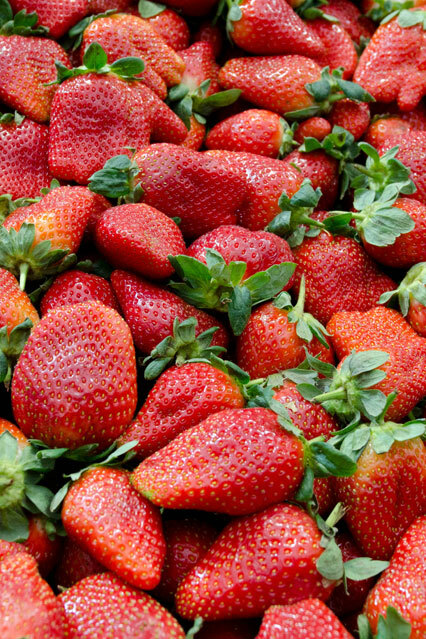 Strawberries go one better than raspberries. Much like their smaller, sharper cousins, they too are bursting with antioxidants and other anti-ageing nutrients, as well as helping to stimulate collagen production. They can also help to keep teeth bright, and prevent that tell-tale yellowing stain from forming, because they contain a natural enzyme that acts as a tooth whitener. Why? 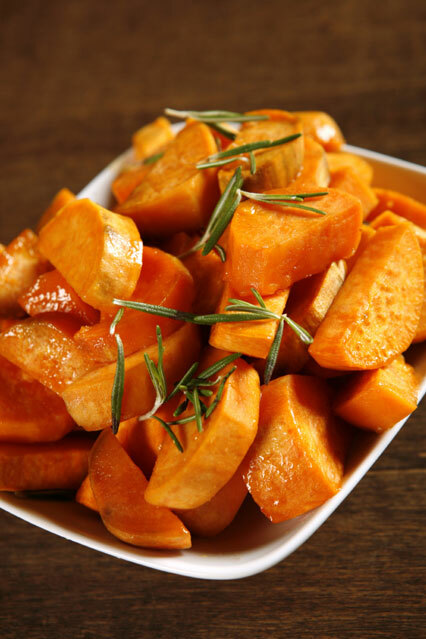 Orange vegetables like sweet potato are packed full of vitamin A, which helps to regenerate collagen in the body that has been damaged and prevent a loss of skin elasticity. They are also a great source of complex carbohydrates, which could keep you feeling fuller for longer. How? Candied, Baked, as an Au gratin, french fried, hash browns, grilled, mashed, chips, roasted, souffle...its a long list! Why? 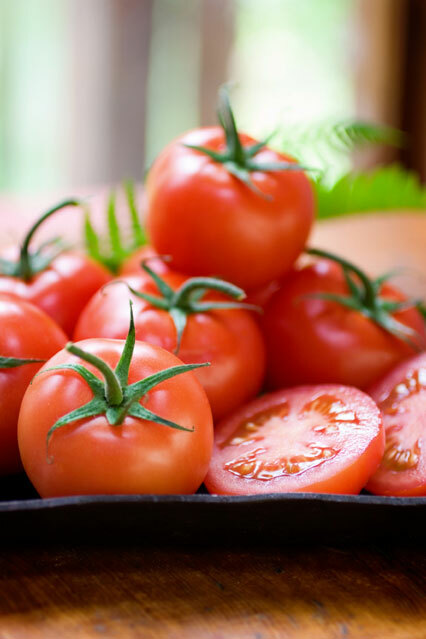 If it's skin damage you seek to prevent, you'd be wise to include plenty of tomatoes in your diet. Like peppers and beetroot, each scarlet fruit contains a potent supply of lycopene - the plant chemical which gives red vegetables and fruit their colour. This helps prevent certain types of cancer, are good for the eyes. Also high in Vitamins A, C, Calcium and Potassium. Why? And the benefits of omega 3 and fatty acids include keeping joints more subtle, supporting proper cell function and promoting healthy blood pressure. 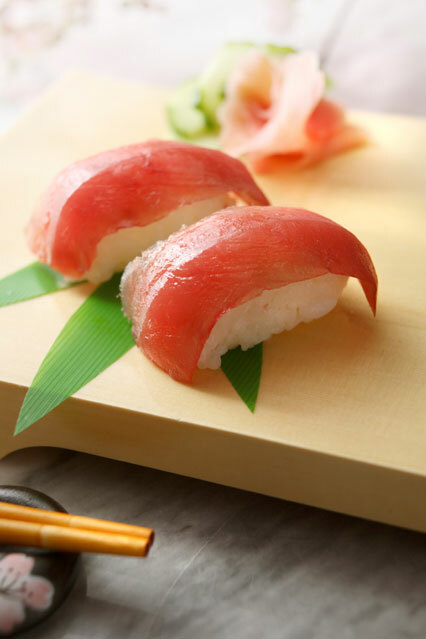 Tuna, like salmon, boasts a rich supply - as well as skin-firming protein and other essential anti-ageing nutrients. Why? 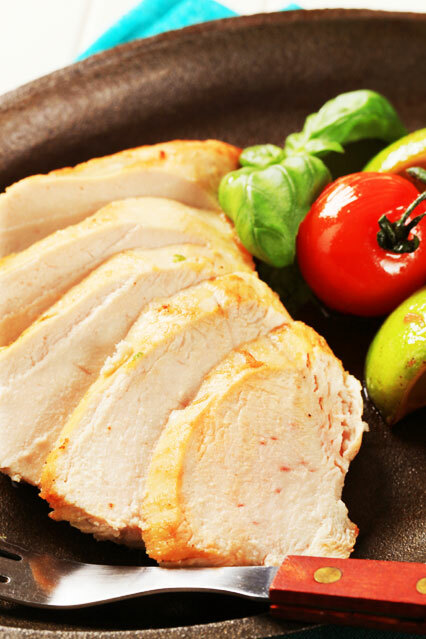 A great low fat source of protein is turkey meat. The dark part of the bird meat has an added, beauty-boosting and anti-ageing quality to it, too, and contains twice the amount of riboflavin and zinc in it as white meat. Zinc might only be needed in trace amounts by the body, but it is essential for the production of protein, and therefore collagen. So if you want a fresh, youthful complexion, go for foods rich in zinc. Why? 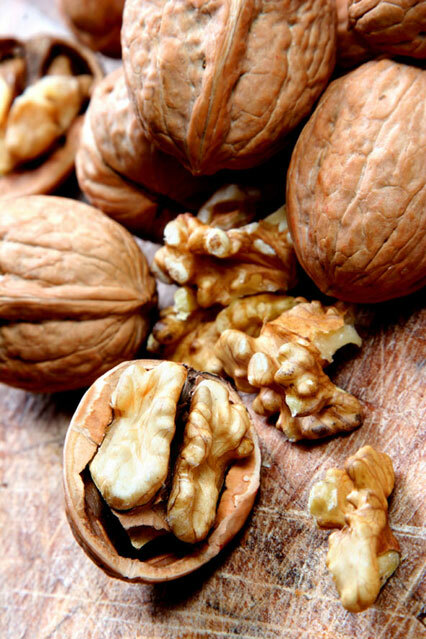 As well as containing high levels of vitamin E, protein and omega 3 fatty acids, walnuts are pretty good at preventing future damage by actively lowering stress levels. It's a bio-natural source of melatonin - the substance that helps us sleep better and for longer, which means our bodies can repair themselves more quickly. Walnuts have even been linked to the relief of depression and the improving of brain function. Why? If you want to retain your skin's moisture and youthful texture, then it makes sense to keep it hydrated with plenty of water. Drinking lots of water also speeds up the body's natural detoxification process, and helps it flush out harmful substances that could cause ageing. Try to stick to the recommended eight glasses a day, and remember to drink more if you're exercising. Why? White tea is the gold standard of all teas, thanks to the high levels of antioxidants it contains which helps to boost your immune system, improving your body’s ability to fight diseases, particularly infections. It is formed from the very tip of the tea plant, where the most nutrients are, so it is a more potent anti-ageing source than green or black tea. How? Two to three cups a day ought to do it, so boil up a brew with a slice of fresh lemon and enjoy. Why? 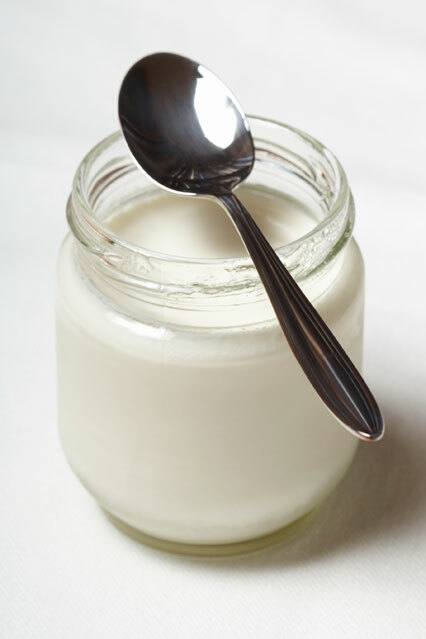 It's the live, low-fat, natural kind of yogurt that is best. Not only is live yogurt a rich source of anti-ageing vitamin A, protein and calcium, but it also contains cultures that can help your digestive system to absorb all these wrinkle-preventing nutrients more effectively. This took me 3 days to write up!! But i hope it helps and informs, which is what it was supposed to do! I'm surprised to see chocolate and wine in there, but I'm not going to complain!! 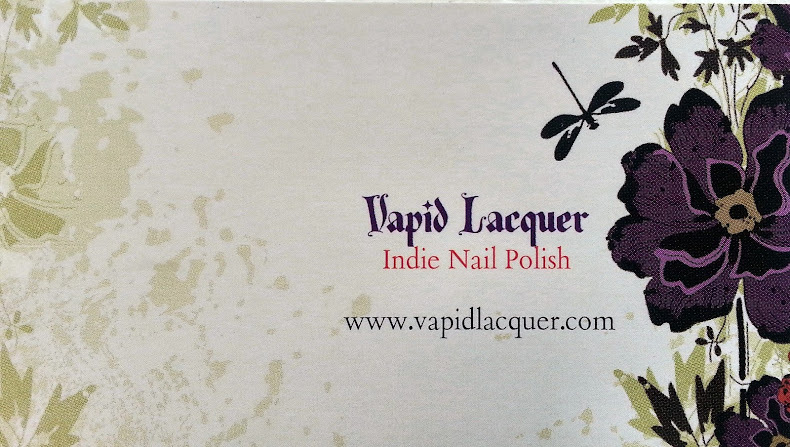 So there it is my first post in the new section for Beauty DIY and Tips. I promise there will not be one as long as this again!!! I just thought id start with an obvious! 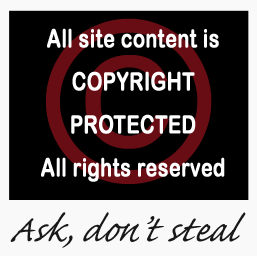 Hiya hun, thank you for stopping by and for commenting! I was trying to work out how to branch out from just reviewing items, and this section might become one of my faves, cos like you say, its different from the rest! wow, very informative and comprehensive list, thanks!